HomeFeaturedIf Value Analysis Needs an Overhaul, What Should Clinical Decisions Look Like? 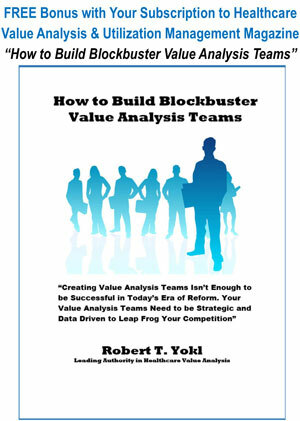 February 1, 2018 Robert Yokl Featured, Value Analysis Comments Off on If Value Analysis Needs an Overhaul, What Should Clinical Decisions Look Like? I wanted to follow up from my last interview and provide some context into clinical decision-making processes aided by Q&A style and a few visuals. 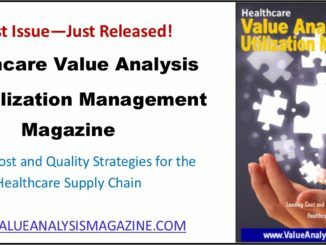 As a reference to this discussion, clinical decisions should include projects which are often managed in silo through Pharmacy & Therapeutic, Value Analysis, Care Variation, Care Improvement, and a host of other named governance structures. Healthcare is often paralyzed by trying to “get it right” or even perfect, or having meeting after meeting with either the wrong people and/or a lack of decision making. Agility needs to be instilled in healthcare in a bigger way. Q: Why can’t we adopt an agile approach in healthcare when so many other industries have? A: Many decisions fall to bureaucracy in healthcare, sometimes with good reasons because we are dealing with life and death issues! However, patient safety and prevention of harm can be upheld without delaying all decisions. 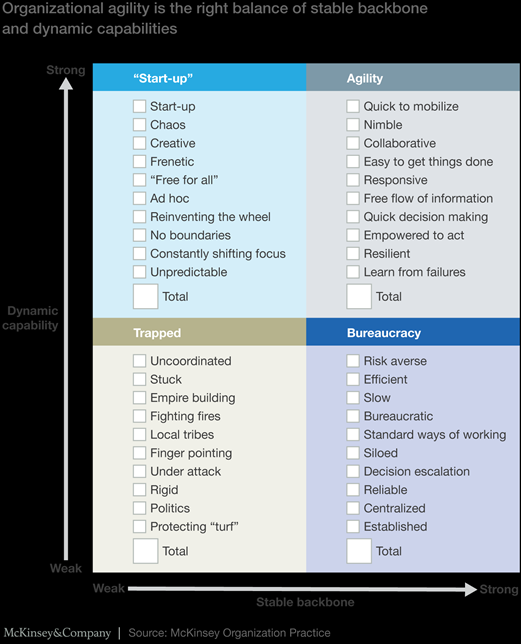 To be agile requires an ease to get it done, collaboration, and responsiveness with quick decision making. I will reference a great article by McKinsey below for your pleasure reading. So let’s think about agility specifically in clinical decisions in a similar fashion to how patients are managed through processes such as medical rounds with multidisciplinary teams. Let’s go BIG! 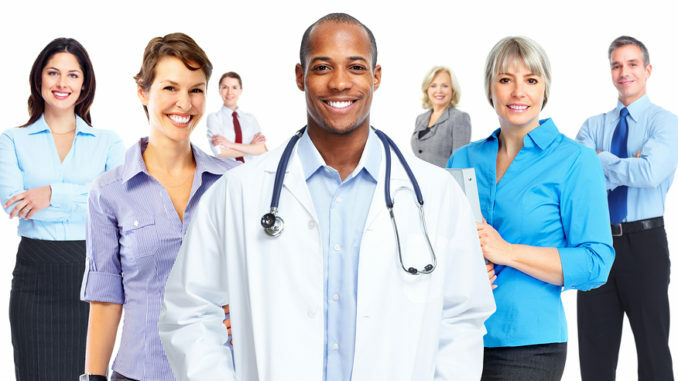 Medical rounds often include the key stakeholders which are routinely a physician, nurse, social worker, nutritionist, and pharmacist at a minimum. This dynamic team is engaged and discusses diagnosis, root cause, current labs and treatments, response to treatments, and goals for the patient short term with an eye towards healing and returning to a highly functioning quality of life. This approach requires each stakeholder to ask questions to receive quality feedback and information about the patient’s condition in order to provide their recommendations. This also facilitates their “part to play” to achieve the desired goals. What if you were part of an agile team focused on driving care improvement and all the right stakeholders were not only present but incorporated medication and device decisions and were engaged to collaborate, provide all information, ready to act, and had an appetite to learn from failure rather than getting stuck and discouraged from any movement forward? What if these care improvement decisions were treated like medical rounds where the patient’s outcome depends on that team being focused on agile decision making and not stuck in a mode of either indecisiveness or delays in decisions due to missing stakeholders or information? Important team members don’t skip out on medical rounds or aren’t available for a quick consult barring of course emergencies. Similar to patient rounding, the current state of patient engagement factors in specifics such as indications, evidence, cost impacts, and utilization which could be reviewed including any serious considerations such as treatment conflicts and comorbidities. Each stakeholder would commit as part of their role in achieving the outcomes by active participation and act in the moment with the previously mentioned information, just like writing a new order on medical rounds for a specific patient. The “problem” or decision shouldn’t have to lie in an indecisive state. Indecisiveness wouldn’t be tolerated in direct patient care, so let’s apply those same principles here. Doesn’t that sound exciting to move efficiently and effectively with an overall improvement in the transparency of decisions with comfort that the most informed decisions are made? While I’m a big fan of a consistent process, we can overprocess just like we can overanalyze. 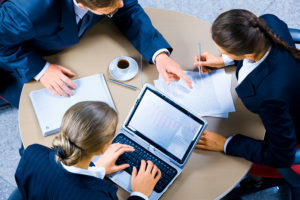 Some specifics in the process are important such as aligning the requirements in agility with the right people and having the best available information. However, just like in the patient scenario, you may never have all the answers but with the goal of the patient in mind, the team will acquire the best information in order to act and reach the best outcome. In what I have discussed so far, medical rounding would include all clinical decisions, perhaps as an effective route of what we know of today as “patient orders.” These patient orders would then be entered as the actual decision in the EHR to communicate the tactics and outcomes of the decision to the affected clinicians/service line leaders. This triggers the sending of the changes that impact protocols, pathways, formularies, etc., to the correct IT Admin in those respective areas as well with the metrics needed for ongoing measurement. Let’s set up the same scenario for clinical decisions including device and medication decisions in an effective structure where the team participating will act based on the problems needing solutions. Timing: What is the urgency? Direct patient care impact? Diagnostic: What is the data we have (clinical indications, evidence)? Obstacles or challenges: Contracts that may influence or have negative financial burden, patient safety/harm, indirect factors such as specific indications for certain patient populations. Simple grids like one referenced below can be effective in sharing unbiased information to facilitate decision making. Do we have the right team to act and if not, let’s call them now! Simple tactics can often engage the right people on the team. For instance, understanding the differences in the FDA classification of devices can help drive the right level of engagement. 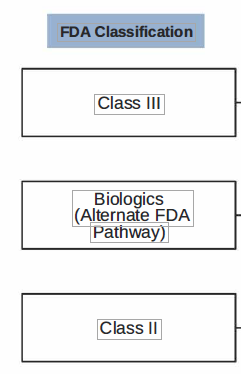 Class II and III classified devices would be most appropriate to involve physicians. Involving physicians in Class I would likely yield inefficiencies and a waste in clinical resources. Once you have your goal team, including possible consults identified for each medical round project, let’s get back to our clinical decision-making medical round idea. In your clinical decision-making rounds, can you provide the evidence and outcomes without bias and show the impact of different decisions clinically and financially? Medication utilization: For a patient’s pain control, a nurse brings to a physician’s attention that the current treatment doesn’t seem to be working. The physician may consult the clinical pharmacist who can be a great resource if they have the information at their disposal, including not only effectiveness but indications, alternatives, costs, and reimbursement implications. Medical product utilization and selection: For this one, let’s think about a decubitus ulcer. There are so many alternatives in bandages, ointments, creams, and wound vac devices. Often, the wound therapy team is consulted and can be a great resource as well, as long as they have unbiased clinical effectiveness evidence. Not just the information recently provided by a specific company, but an unbiased comparative including outcomes and prices by indication. Are these treatments made in consideration of medications already being prescribed? If you think about it, a great deal of these decisions are already part of those medical rounds, only perhaps missing some critical information, and they are typically made “patient by patient”. This type of information doesn’t make it to “after the fact” committees who may be reviewing the same class of medications, such as pain meds mentioned in the medication utilization decision/selection or perhaps a new contract for wound dressings as mentioned in the treatment for decubitus ulcers. Medical rounds are already multi disciplinary and at the point of treatment. Think about the possibilities here for patients. Instead of a committee meeting after the fact or urgent requests needed due to poor processes, wouldn’t this be ideal to review at the point of care and a decision for the healthcare organization as a whole, instead of siloed decisions at the bedside and in a meeting room? 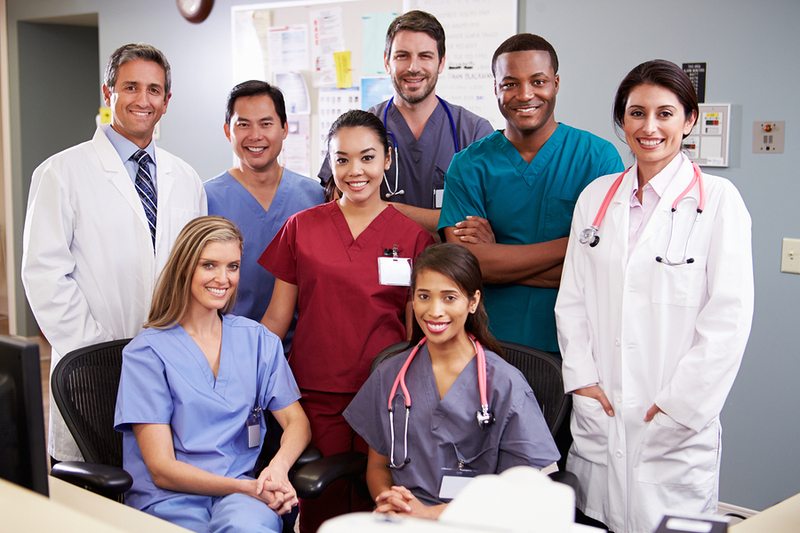 Multi disciplinary rounding can include all clinical decisions that typically take months in committee meetings. Our new culture of transparency among all disciplines on our unit has led to many improvements in the quality of care we provide to our patients. How Do You Know That Your Decisions Were Effective and/or Sustained? Just like when a critical therapy is ordered for a patient, the outcome must be measured often with a lab test, X-ray, or some diagnostic. The same can be true as to the effectiveness and desired outcomes of other clinical decisions besides the patient impact alone. 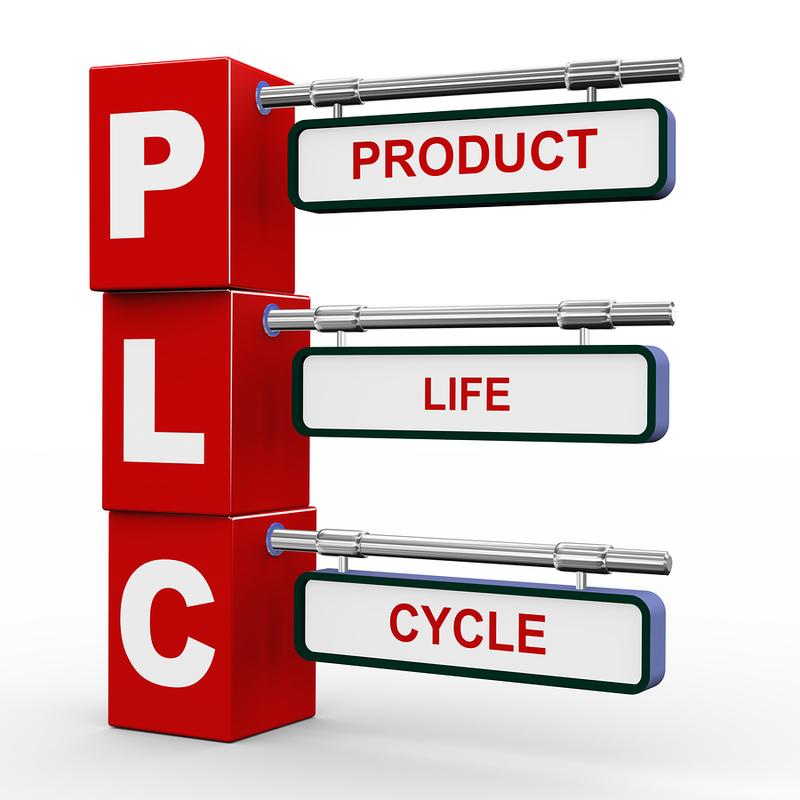 Is your decision making just a “rubber stamp” process? If you treat everything as an urgent problem and act without the right information, you have fallen victim to complacency like this outcome! This approval process would be similar to a patient telling the physician that the patient “feels” he needs an antibiotic and then the physician ordering it without an exam or other relevant diagnostics. If that were the case, why would we even have antibiotics as a prescribed medication versus just over the counter if the patient can decide? There are consequences of overprescribing and antibiotic resistant bugs prevailing, so we need guidelines. In the case of clinical decisions for value analysis processes, a rubber stamp approval situation also has negative consequences such as a drop off in stakeholder engagement and indecisiveness. Results: Increased costs, wasted time and effort, and ineffective patient care. To facilitate key stakeholder involvement, efficient decision-making processes are required. We want to avoid this scenario of decisions taking over three months! All clinical decisions including medication and device decisions require the same rigor as established medical rounding and governance processes and can be achieved with an engaged multi-disciplined team with the flexibility to consult other stakeholders within 24 hours. Stay tuned for our next topic where we will profile utilization tools. Gina Thomas, RN, MBA – As Procured Health Chief Development Officer, Gina spearheads commercial strategies and helps guide product vision. With over 35 years of healthcare experience, starting as an emergency room nurse and later becoming a nursing executive, she brings a wealth of knowledge to the company, including strong expertise in preparing for new payment models, aligning clinicians, service line best practices, and executive-level approaches to resolving fragmentation in healthcare. She is passionate about patient advocacy. On a personal note, she has been married 32 years; has 2 daughters who she adores; and she says they have even found great guys who they married! March 24, 2014 Robert Yokl Cost Management Comments Off on The New End Game!